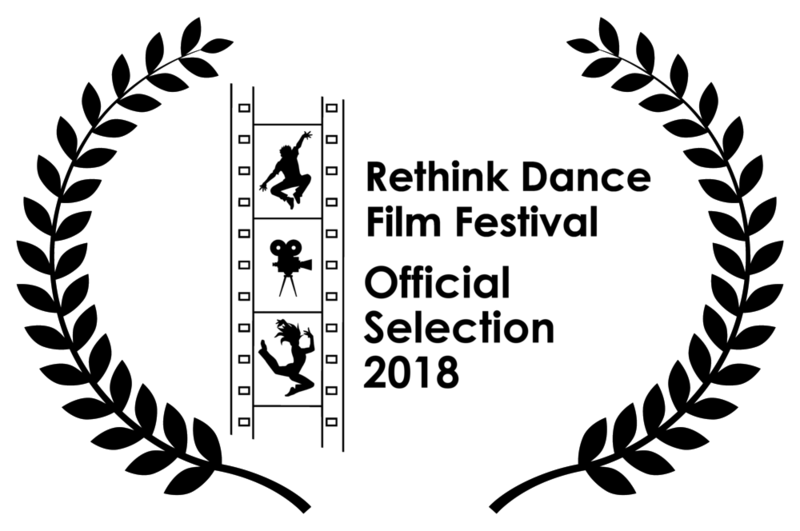 This award winning visual sonata is a collaboration between Gerst, choreographer Brice Mousset and composer Harrison Zafrin. “Duality” follows a dancer as he becomes inspired by New York’s urban sounds on his way to practice in a new space. Subways, sirens, rushing cars, basketball games and crumpled paper seamlessly blend into Zafrin’s original score. Upon entering the practice room, Mousset is transformed by his surroundings: architecture that feels part Zen, part Gothic chapel. He methodically prepares, centers, and then expresses the balance of urban living with inner peace. Through dance, Mousset links his emotional core to the outer world, channeling a constant stream of noise and distortion . . . into beauty. 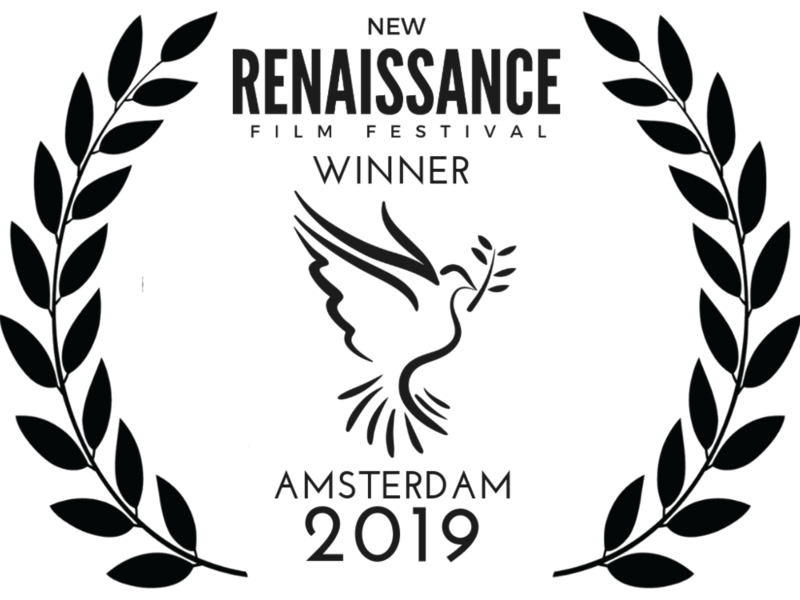 Duality has screened in the 2018 Other Venice Film Festival, Rethink Dance Film Festival in collaboration with The Human Family, San Francisco International Festival of Short Films, NewFilmmakers New York, and was awarded Best Short Short at the 2019 New Renaissance Film Festival in Amsterdam. Concept, cinematography and direction by Richard Gerst.